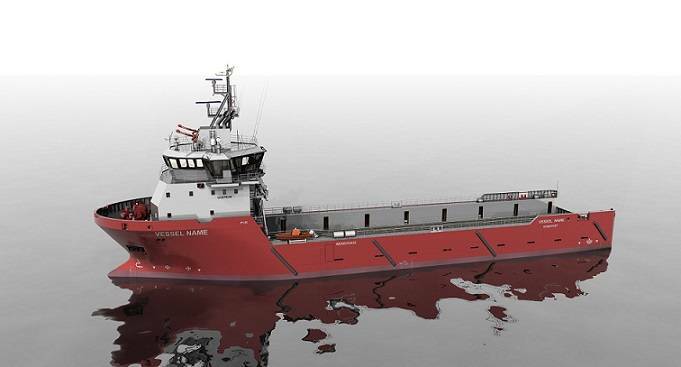 Kuma Shipping has ordered two ships of the new P128 design, a design developed to serve the general PSV market related to work-over barges and jack-up rigs. 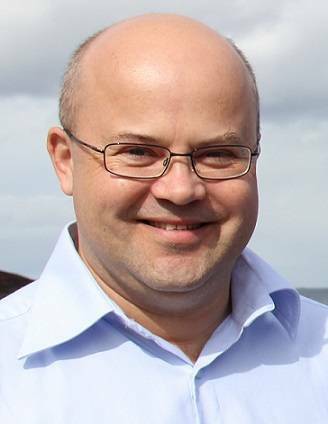 Dimmen and his team developed the Ulstein P128 with input from Kuma Shipping. The Hong Kong-based company ordered the basic design from Ulstein, and the vessels will be constructed at a Chinese shipyard with sufficient experience. The vessels are planned for delivery in 2014. The vessels measure 71.5m by 15m, and have a deadweight of approximately 3,000 tons. The 610m2 work deck can accommodate four lengths of 12m-long casing pipes and is enclosed by plate covered crash barriers providing increased safety for crew and cargo. The discharge systems have been designed for safe and efficient loading and discharging of several dry and wet bulk cargoes simultaneously. DP2 and automation system for machinery and cargo handling will contribute to safe and efficient vessel's operation. The vessels will be arranged and equipped for 24 persons.